A UPS system can protect from several power anomalies, ranging from a complete power outage to minor transients that could damage your critical equipment. (See our blog article on the Nine Power Anomalies that a UPS can cover.) 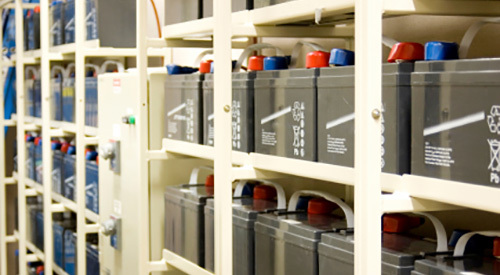 While modern UPS units are more complex than they used to be, the heart of your UPS is still in the batteries.